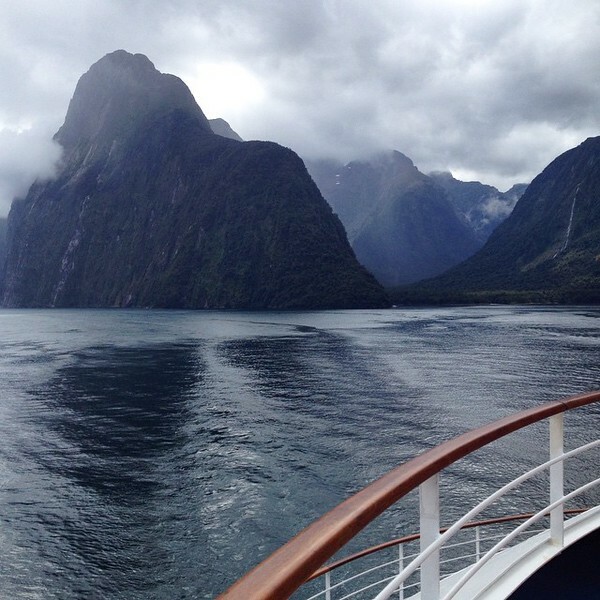 A cruise through Milford Sound is an unforgettable experience. Can you believe it’s almost November? Where has this year gone? So what can you expect at My Itchy Travel Feet during one of my favorite months? We’ll be featuring our favorite winter getaways, plus travel specials for making them happen, in the November newsletter (subscribe here). And the home page will highlight our best winter travel ideas. But there’s more, much more. November is the month when we publish the luxury travel gift guide and 20 under $20 gifts for the boomer traveler so that you get a head start on your holiday shopping. And we’ll be spiffing up other gift guides, too. As always, we are thankful for your purchases through our affiliate links. 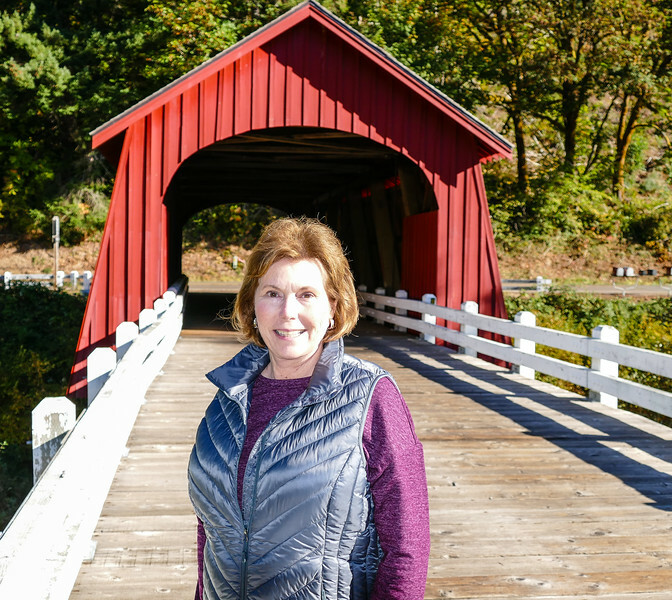 This week, we went looking for a red covered bridge and found one at Fisher School Bridge near Waldport, Oregon. It’s not even November, but it’s never too early to plan for Christmas-time travel adventures. If you’re looking to explore the best of travel during the holidays, check out these fun ideas for winter time travel. And don’t forget to read all about Alan and Donna’s time cruising the Rhine during Christmas. Or if you’d like something closer to home, why not consider a relaxing stay at the amazing Triple Creek Ranch in Montana? Snow-covered mountains and sleigh bells are all but guaranteed! If you’re not signed up yet for our monthly travel newsletter, get on it! November’s edition will feature our favorite Winter Getaways. Love to explore cold weather destinations? Well, you’re in luck because Donna has published a great article revealing all of her favorite cold weather gear she uses to keep warm and toasty while enjoying winter wonderlands around the world! This week, Shelli Elledge is taking us to the beautiful Southwest. There’s so much to see and do in this incredible area, so take a look at this fabulous One-Day Southwest Road Trip Itinerary for Boomer Travelers. Did you find that perfect item at Chico’s but it’s not on sale, yet? You want it now, right? We’ve got you covered with 25% Off Full-Priced Styles. Use Coupon: 56990. Offer valid 10/26 through 11/31, 2018. Cruise Critic says, “Viking Sky is a beautiful ship that offers exceptional dining and spacious cabins.” Check out the sale prices. Book early to save on Holiday Inn Express Waikiki using “Your Rate.” This would be a great option for overnighting before or after you flight from the states. What about renting a private island for a family trip? Here’s an affordable one at VRBO. It’s not too late to plan a trip to see some beautiful fall foliage. And it’s not all about New England, you know! Check out CN Traveler’s list of beautiful sites to take in fall colors, from Vermont to Romania. This article may be a few years old, but I really love the recommended tips for road trip routes through Spain and Portugal.